Debris on and around roof valleys, skylights, gutters, and HVAC units is never a good thing. Decayed leaves for instance, can block drainage, causing overflow and stagnating water that can damage various roofing components such as shingles, plywood and sheathing. Rainwater overflowing on to walkways may also increase slip-and-fall risks around the home. To prevent these issues, ensure that your roof is clean and clear of debris. If you have large trees with limbs hanging over your roof, have the limbs cut back at least 5 feet away from the roof surface. 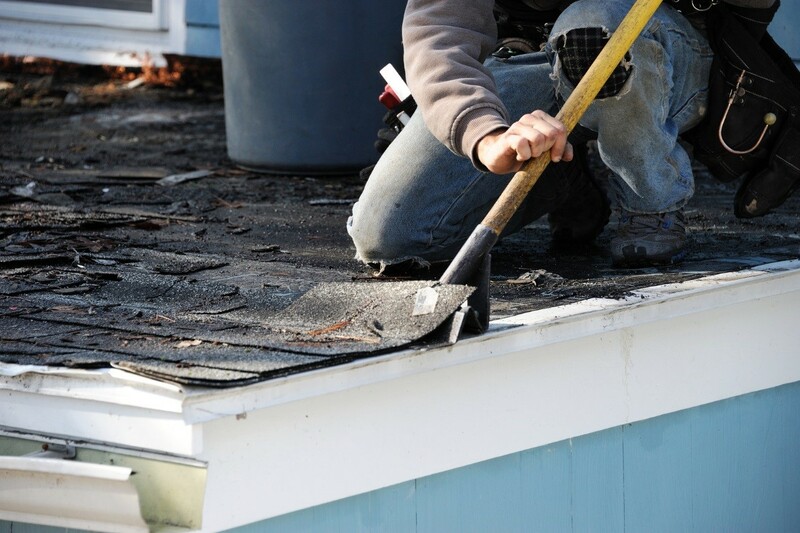 If your roof is one or two decades old and you have been experiencing on and off problems with it, it is highly recommended that you have a look at its interior and exterior structure. Look for water stains in your attic and on your ceiling. Climb up on a ladder and do a visual examination of your roof surface, making sure to watch for cracked or missing shingles, damaged flashing, signs of rust, and mold growth. Take note of anything that looks out of the ordinary. These simple tips will help extend the lifespan of your roof. Even if your area in California receives very little if any snow, it’s still important to perform the aforementioned roof maintenance tasks before the chill of winter hits your location. Always remember that colder temperatures can make roofing components more prone to damage than normal, that’s why it’s necessary to prepare your roof for it. If in need of roof repairs, Palo Alto roofing professionals like Shelton Roofing provide a wide array of roofing services to suit your needs.